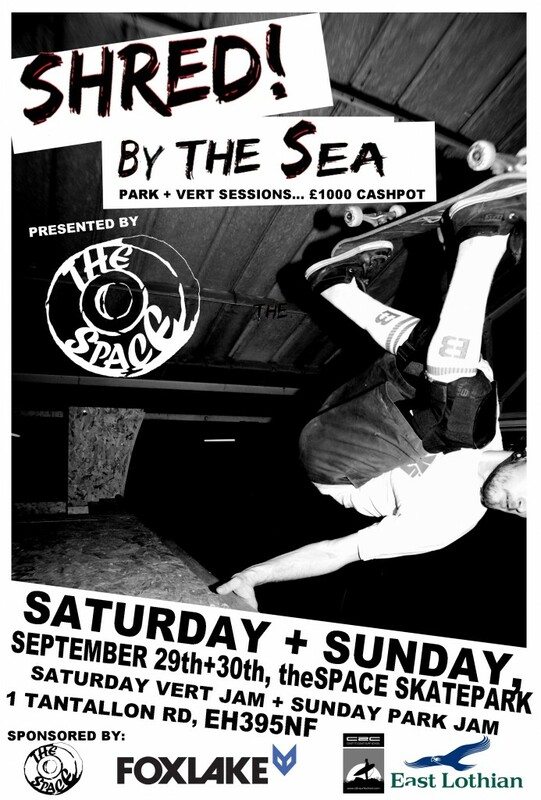 The guys at The Space are running a Jam this weekend. Get yourselves along. is it all age group ?